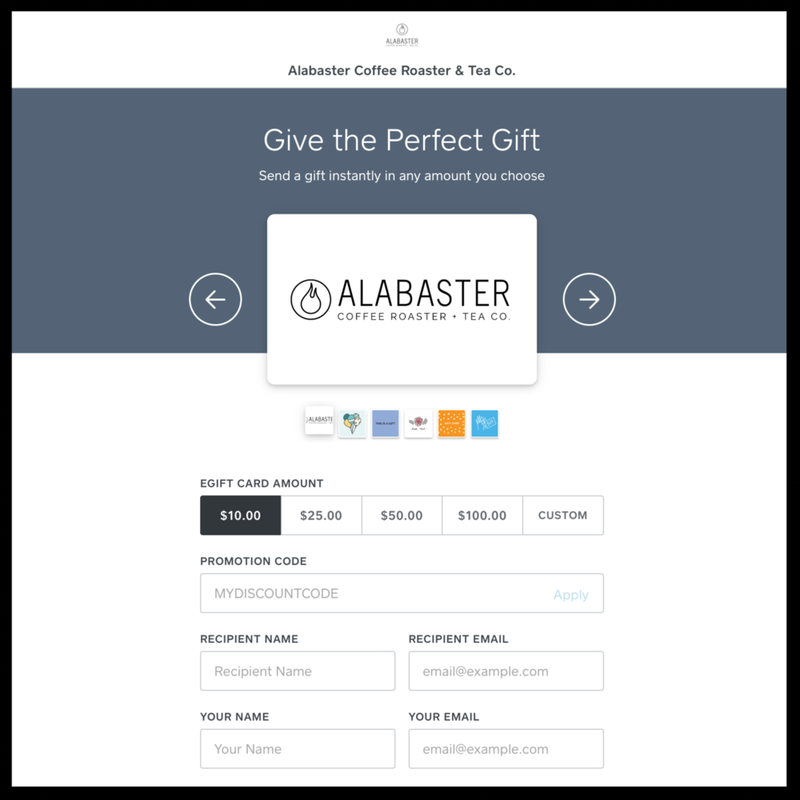 Alabaster offers a variety of gift card options! Redeemable for in-store purchases only. Sent as a digital gift card. Perfect for parents of Williamsport-based college students! Redeemable for online web store purchases only. Is not redeemable in-store. The perfect gift for the out of towner!